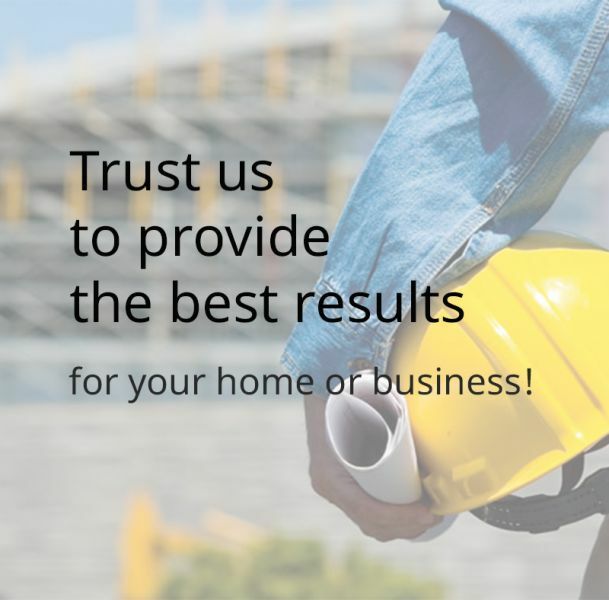 The effort involved to construct and maintain a building led us to establish Mechanical Engineering Co. which is a company capable of catering to the current needs of a building, both in engineering and in technical support. 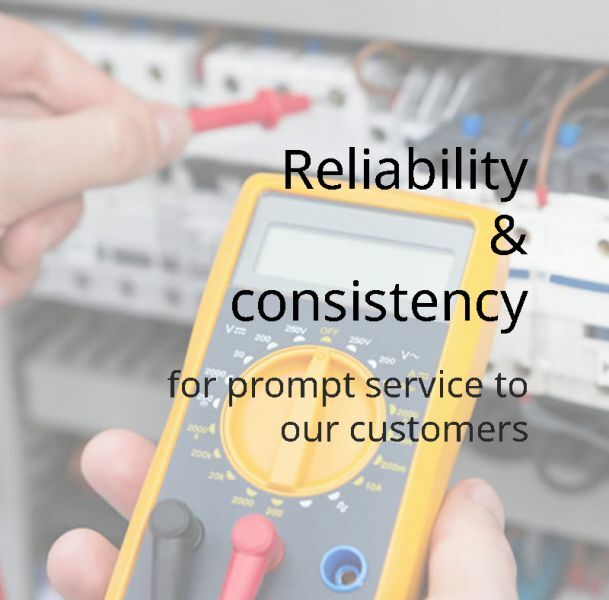 Our goal is to provide consistent, reliable and direct service to our customers. Our company has a wireless card acceptance terminal for payment of our products and services. Let us know how you want to pay. In 1976 at a gathering of volunteer soldiers (legionaries) in Philadelphia, USA, 220 bystanders were infected by an unknown disease. RESTRICTIONS R32 In numerous and crowded public buildings (not including residential and office buildings not linked to shopping centers) it is impossible to install units with R32 because they are very flammable in large quantities. This restriction is unique in France. However, there is also a further European and global limitation on the use of refrigerant fluid R32, which is related to the IEC 60335-2-40 international regulation on safety of household electrical appliances (SafetyPart 2-40). the Regulation refers to specific requirements for air conditioners, heat pumps, dehumidifiers, etc. which in turn impose restrictions in the use of these machines, installed in new or existing buildings being renovated. This regulation requires a calculation, which is related to the total weight of the refrigerant fluid charged to the system, the chillers' diameters, the installation height of the indoor units from the floor and the total area of ​​the equipment. Coolant system installers must calculate all of these parameters requested through programs that are required to develop refrigerant equipment manufacturers. Finally, the smallest space that can be installed on a refrigerating machine must be at least 103 m². However, as there are smaller areas in a dwelling, it is expected to allow the use of multisplits in these applications with R32 refrigerant fluid. Other restrictions There are various regulations and directives from the EU. with regard to the safe use of refrigerants. A2L is a new category of flammability in ISO 5149 regarding environmental requirements as well as safety requirements for air conditioning / refrigeration systems and heat pumps. Various EU directives set the necessary framework for regulations safe use of refrigerants, such as ATEX directives laying down rules for the safe use of flammable refrigerants and pressure equipment. EN 378 applies to all fixed and permanent HVAC plants. Lastly, the standard is being revised and is expected to be published in 2017, listing the new regulations and guidelines to be put into place. It is also expected that the new category will be reported flammability so that there is a harmonization of En 378 with ISO 5149. Three different sections of the Model 60335 make a small reference to the Air Conditioning market. The advantage of these standards is that they provide clear instructions and simple rules for handling new refrigerants in different installations and applications. Tips for installation of air conditioners. The position of the air conditioner is very important for its proper function and performance. The direction of the flow of air should be towards the centre of the room. It should not be directed to the place where we usually sit or sleep. There should be enough space above the internal unit for the air to easily flow and for the ease of maintenance. 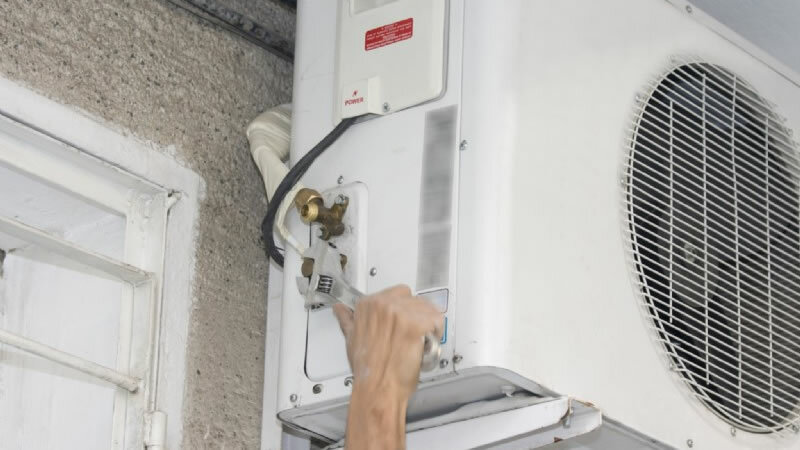 Before connecting the air conditioner to electricity you should check the power supply, for low unit capacity (9000 and 12000 btu). And there should be a separate electrical line on the electrical board for medium unit capacity (18000 and 24000 btu). The gas pipes should be separately insulated. The gas pipes should be wrapped with protective PVC adhesive tape all the way to the nozzles. Whenever possible the drainage should lead to pipettes close by. According to the installation manual, the units must be away from walls. It should be safely accessible for maintenance. It should not be exposed to direct sunlight. The direction of the air flow coming out of the outdoor unit should not disrupt or flow back into the room. Air conditioning maintenance must be performed each year ideally during the Spring by specialists . In addition any warrantees for air conditioning units do not apply if there has not been annual periodic maintenance service documented. Installing compensation system. This is a kind of mechanism which regulates the heating water temperature of the boiler depending on the prevailing weather conditions. Installing compensation system. This is a kind of mechanism that regulates the heating water temperature of the boiler depending on the prevailing weather conditions.